Looking for great apps at a fraction of their regular price? We’ve found 19 iPhone and iPad apps that are currently on sale. 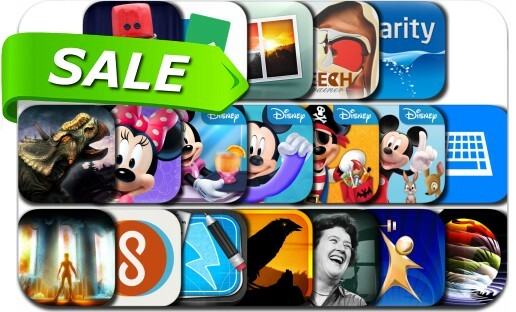 This app deal alert includes InstaLogo Logo Creator, Table Tennis Touch, BuzzKeys Pro, Focus, Minnie Bow Maker, GymGoal 2, Photostein, Mastering the Art of French Cooking: Selected Recipes, Abducted, DinoTrek VR Experience and many others.